SLEEPY HOLLOW, N.Y. -- Pianist Yun-Chin Zhou will perform a concert at Sleepy Hollow High School's Kusel Auditorium on Saturday, April 30, at 8 p.m. The concert is presented by Friends of Music Concerts, Inc.
Zhou's program will include works by Haydn, Liszt, Ravel and Rachmaninoff, as well as six songs by Charles Trenet transcribed for piano by Alexis Weissenberg. 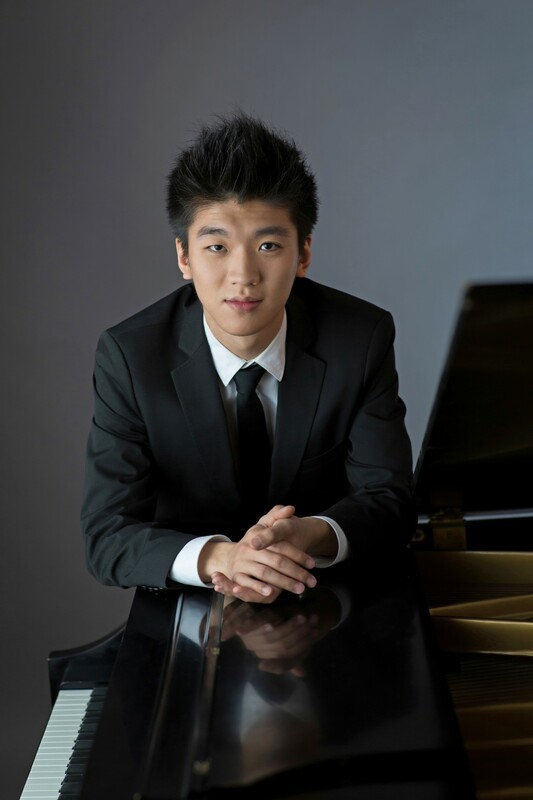 A winner of Young Concert Artists International Auditions in 2013, Zhou is the sixth recipient of the Friends of Music Concerts’ Performance Award. The talented young pianist began his musical education at age seven; he studied at the Curtis Institute of Music from the age19, with Gary Graffman and Robert McDonald, with whom he continues to work at the Juilliard School. The remaining concert in Friends of Music’s 62nd season will be on Saturday, May 14, at 8 p.m. The concert will feature the Pacifica Quartet, which has gained international status as one of the finest chamber ensembles performing today; the quartet will play works by Mozart, Schnittke and Mendelssohn. Tickets for individual concerts are $30 for adults and may be purchased online at www.friendsofmusicconcerts.org or by calling 914-861-5080. Admission is free for students under age 18. Seats are general admission only. Parking is free.